“This frivolous action is just the latest of Johnny Depp’s repeated efforts to silence Amber Heard. She will not be silenced. Mr. Depp’s actions prove he is unable to accept the truth of his ongoing abusive behavior. But while he appears hell-bent on achieving self-destruction, we will prevail in defeating this groundless lawsuit and ending the continued vile harassment of my client by Mr. Depp and his legal team” said her lawyer Eric M. George in a statement. 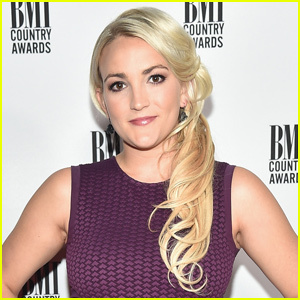 Johnny described her allegations as “an elaborate hoax to generate positive publicity” to “advance her career” in the lawsuit. 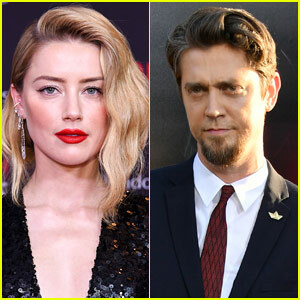 Amber Heard & 'It' Director Andy Muschietti Seen Kissing: New Couple Alert? 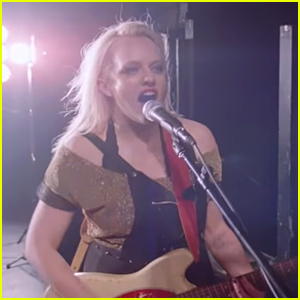 Elisabeth Moss Plays a Rocker in 'Her Smell' Trailer - Watch Now! Hopefully the truth will finally be out. What kind of response is that? She has been invited to speak, no one wants to silence her. Why is she not denying these accusations? Because she was the abuser all along. She is doomed. Silenced ? She hasn’t shut up. It’s the only way she’s had any attention. Her legal team? Who is paying for that? Whose money is she now stealing? She should try doing something all on her very own and having only that money and being happy with just it even if it isn’t a large sum. It’s the only way for her to salvage anything. She is still ‘friendly’ with Elon Musk so there’s where she is getting some money. 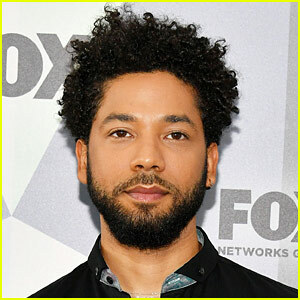 He is in trouble with the SEC and had to pay huge fines. I don’t think he can help her plus he’s dating someone else.